Breakthrough is hosting a Trunk Party on Aug 3rd for 50 high school graduates in our community headed off to college. A trunk party is a celebration for someone who is getting ready to head off to college. 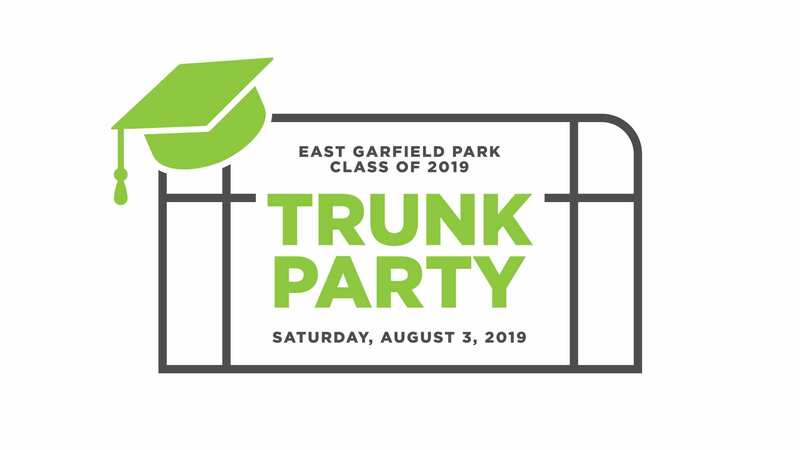 At the party, guests fill the student’s “trunk” with essentials for college—such as bedding, towels, toiletries, laundry supplies, and more. We are asking our Breakthrough donors and volunteers to help us throw this party and provide the items our students need as they head off to college.